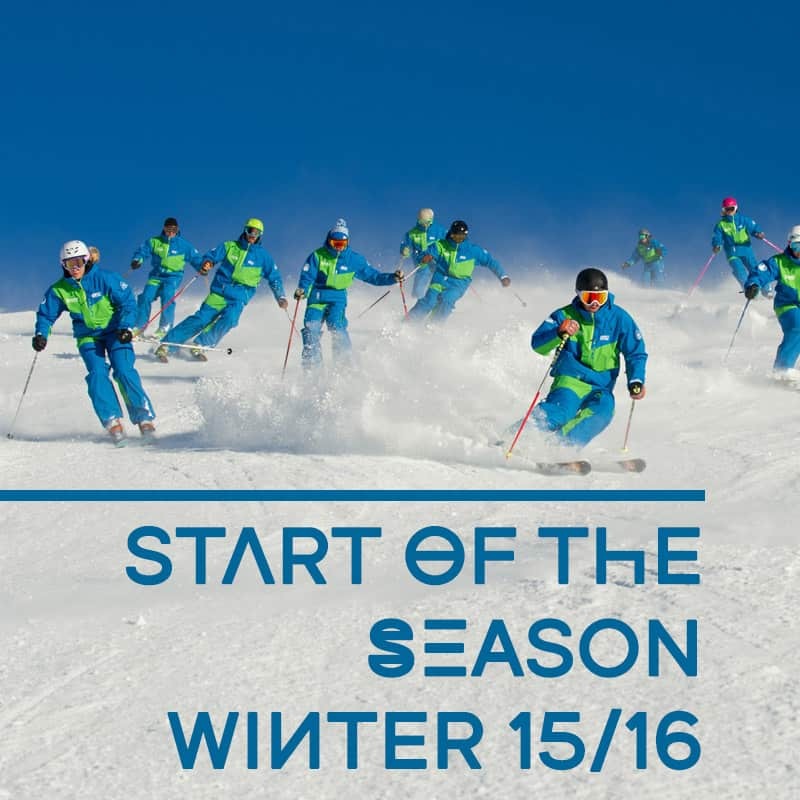 Intermediate skiers who are comfortable on blue runs and most reds will have a great time exploring the Zermatt ski area. The Sunnegga area is a great place to start. Nice easy blue runs below Blauherd and down to Findeln will get the day started confidently. The Tuftern red run is a great run to get the turns working on slightly steeper slopes and ends up with a nice journey through the trees. From the Rothorn cable car, there are a couple of very long red runs which although mainly straightforward, have a couple of steeper / trickier sections. The Hohtalli cable car accesses one of Zermatt’s gems for intermediate skiers. The White Hare piste is 1100m vertical metres of varied slopes that generally have great snow and never gets too busy. Top Tip: The first 200 metres from Hohtalli is steep and narrow and can be challenging if you ski it with the rest of the cable car full of people. Take a step back for a minute, enjoy the view and ski the narrow bit without the throng and it’s much more civilized. The Schwarzsee area has several great runs for intermediates. The Weisse Perle is a classic red run and the new high-speed Hirli chairlift accesses more fantastic uncrowded slopes. The red run from the top of the Klein Matterhorn is a fantastic experience and the best way to get over the border to Italy. If you cross the border at Testa Grigia, the amazing Ventina run will take you all the way to the town of Cervinia. Almost 2000 vertical metres of red run goodness! Part way down this run is a left-hand turn to the smaller resort of Val Tournenche. Most of the runs here are wonderful, wide open motorway style red runs and an intermediates paradise. Top Tip for going to Italy: Choose a good weather day to ski to Cervinia and book a table at either Bontadini (Cervinia) or La Motta (Val Tournenche) for the best Italian experience. If you consider yourself an intermediate skier, there’s a good chance you’ll have experienced ‘the plateau’. This is when you seem to stop progressing in your skiing improvement and can often limit the pistes you are comfortable skiing. If you struggle with certain terrain (steep or narrow or icy slopes for instance) or to keep up with your friends and family as they zoom around the slopes, consider taking a lesson or two to get out of that intermediate rut. Summit instructors are awesome at identifying what might be holding you back and giving you ideas of how to improve. Be sure to ask for some things or tips you can practice after the lesson. You’ll be amazed the difference a single lesson can make to your holiday. previous post: What should I be looking for in a ski school?